A Manhattan judge has rejected the plea of an Occupy Wall Street protester seeking to prevent authorities from checking old posts on his Twitter account, as well as personal data. 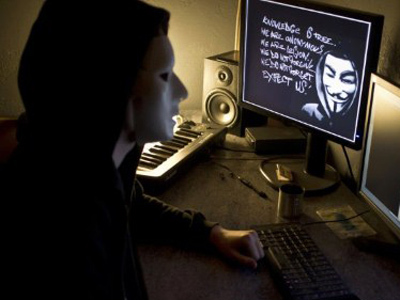 Manhattan Criminal Court Judge Matthew A. Sciarrino Jr. said prosecutors had a legitimate right to ask for access to public tweets made by Malcolm Harris, an Occupy Wall Street protester, accused of causing traffic disturbances on the Brooklyn Bridge during a protest last October. Harris, along with other OWS activists who took part in the protest, has been claiming that they could not hear police warnings or that they thought the police were leading them onto the road. But prosecutors seek to dispel those claims by using Harris' own tweets made in at the time as evidence against him and other demonstrators. In a hashtag-laden ruling Judge Sciarrino wrote that there were "reasonable grounds to believe the information sought was relevant and material to this investigation". Therefore, the motion to quash the subpoena "is #denied", the judge concluded. The judge also compared Harris to a bank account holder who cannot challenge a subpoena of his records served on a bank. 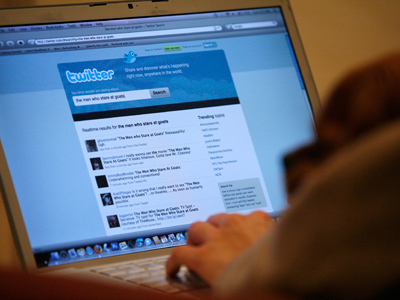 The judge said that he likewise had no right to stop a subpoena served on Twitter. Twitter did not comment on the judge's ruling but noted that it had a policy of informing users of law enforcement and government requests for their information unless it is legally barred from doing so. Harris originally challenged the subpoena served by the Manhattan District Attorney's Office in January. The prosecution asked for a record of tweets Harris made over a period of three months around the Brooklyn Bridge incident, as well as Harris' personal account details. Harris was himself informed of the subpoena by Twitter. The Occupy activist was among 700 arrested in the October protest. The charge brought against Harris is a violation rather than a criminal one. Harris has maintained his innocence and is headed for trial in June. 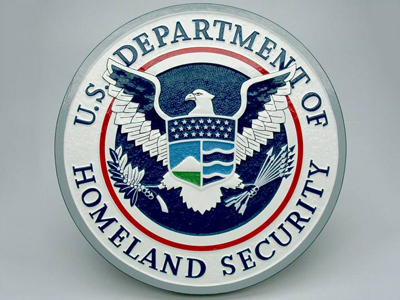 The issue has attracted the attention of a number of online privacy activists, including the Electronic Frontier Association. Former Manhattan civil court judge Emily Jane Goodman also commented on the case in The Matter, saying "Tapping phones may be passe, but the dangers of more modern electronic ‘eavesdropping' are not." 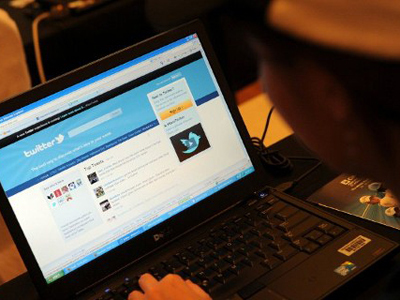 The authorities are increasingly using social media as evidence to build cases. 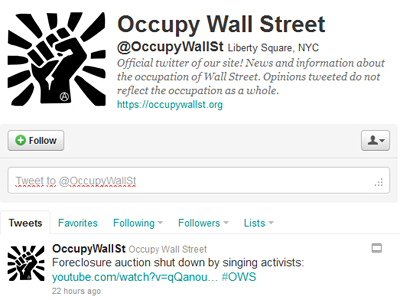 A number of other Occupy activists have said their Twitter accounts have been subpoenaed. The issue has also been raised in Boston, where the American Civil Liberties Union of Massachusetts unsuccessfully tried to block a prosecutors' subpoena sent to Twitter on a user linked to Occupy Boston. 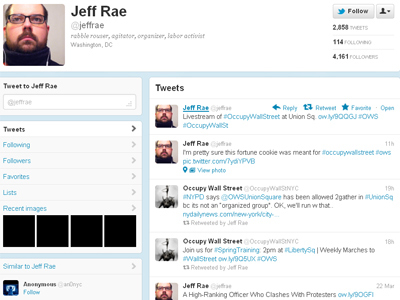 But in March Twitter refused to comply with a subpoena to give out information on Jeffrey Rae, another prominent Occupy activist who also took part in last October's Brooklyn Bridge demo.